Pump It Up is the best birthday party place for kids in Elkridge! If a blow-the-doors-off birthday party is what you're looking for, Pump It Up's the place with huge inflatable indoor playgrounds, games aplenty, and even a blow-up birthday throne. Your party gets VIP treatment with your very own bounce house arenas, plus a private party room. 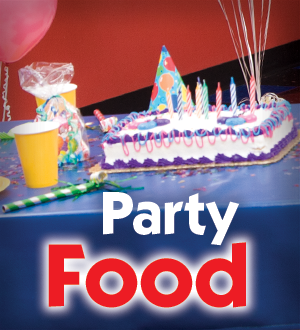 Food, drinks, party favors - you pick your own kids birthday party package so you get exactly the party you want. Reservations? Lightening fast. Party time? Super breezy. Clean up? Consider it done, because our party pros are there to help every step of the way.